Description A neighboring country has just declared war and your command center is right on the border! Protect against an onslaught of enemy tanks. 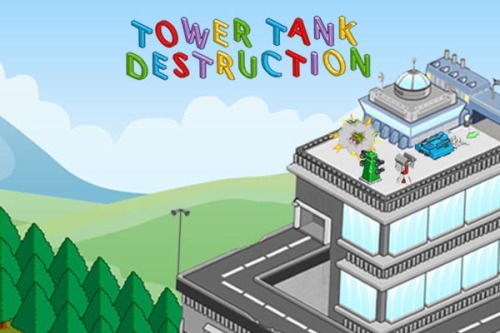 Use 8 tower types and 19 upgrades strategically in this non-stop isometric tower defense. Click to buy towers and interact.